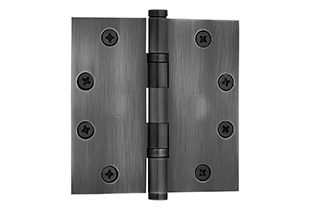 Here at WAQAR ENTERPRISES, we pride ourselves on being experts in the design and manufacture of all types of hardware and other related products. 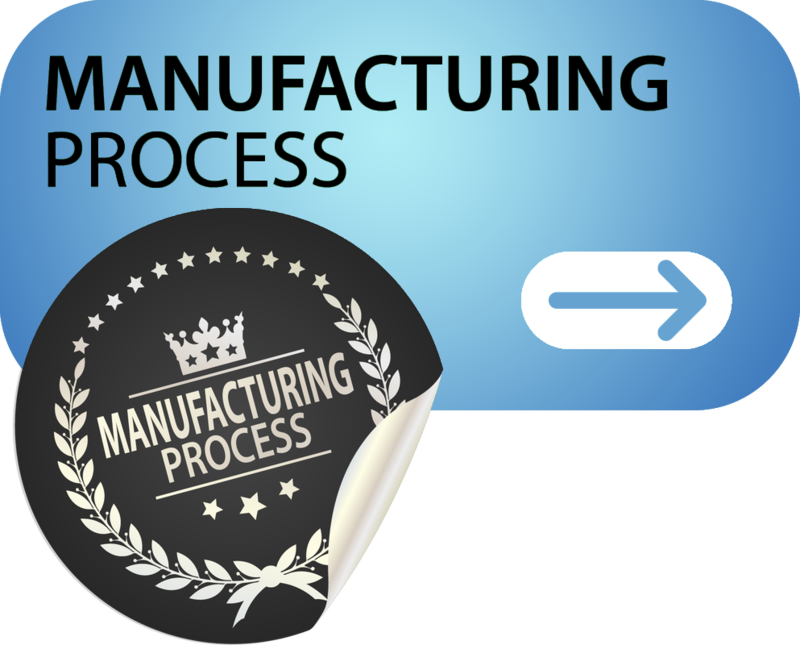 With over 45 years experience we can guide you down the right direction to get the perfect product made for your organization. 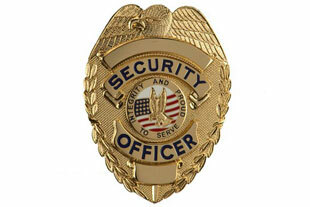 As experts in this field, we have the knowledge of producing any job, no matter the size. So for us, no job is too big or too small. We pride ourselves on being a global supplier who can guarantee the same level of service on any size job. 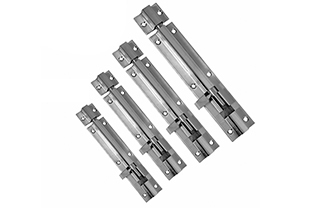 As one of the leading hardware manufacturers we guarantee quality products, with competitive prices. 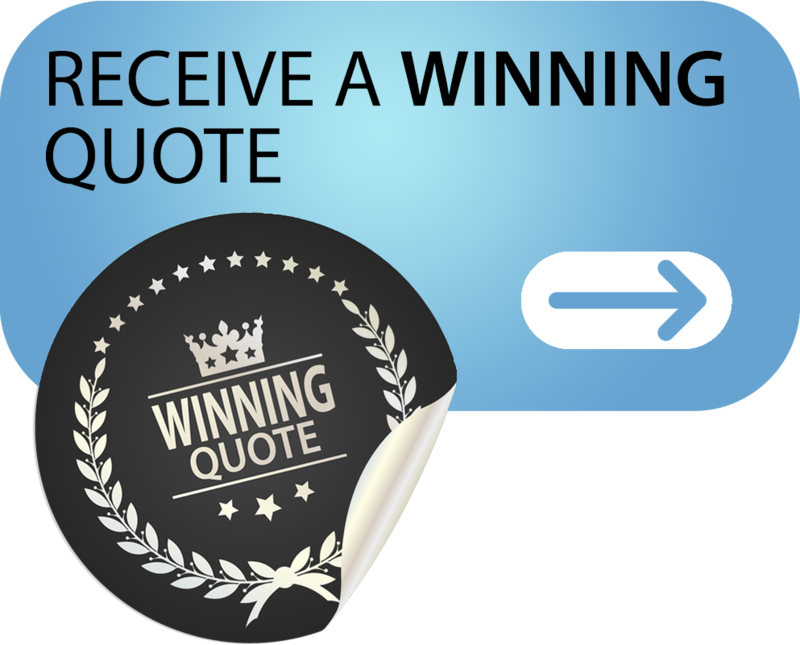 In fact we are so competitive, we offer a lowest price guarantee on any like-for-like quotation. We aim to take the pressure of ordering out of your hands with our expert advice, low prices and our free design service. 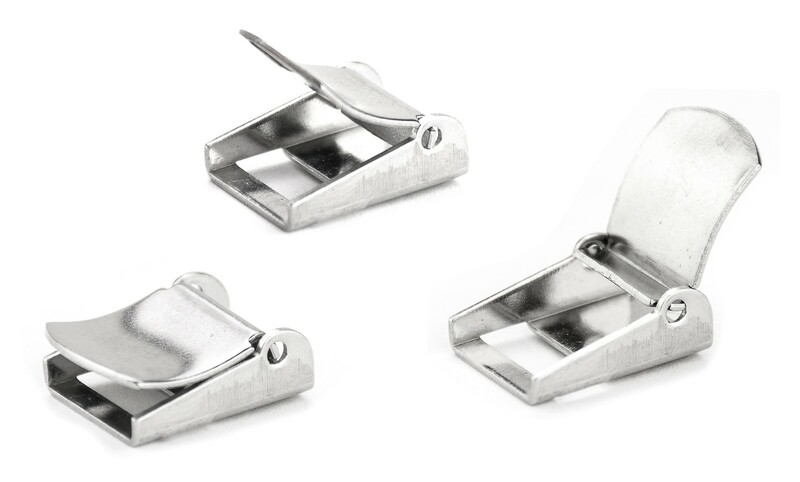 Hardware design can be tricky as most graphics need changing to be suitable for production, so leave this to us and we'll show you the best way to produce your idea, free of charge. No matter where you are in the world, we will get your hardware to you. 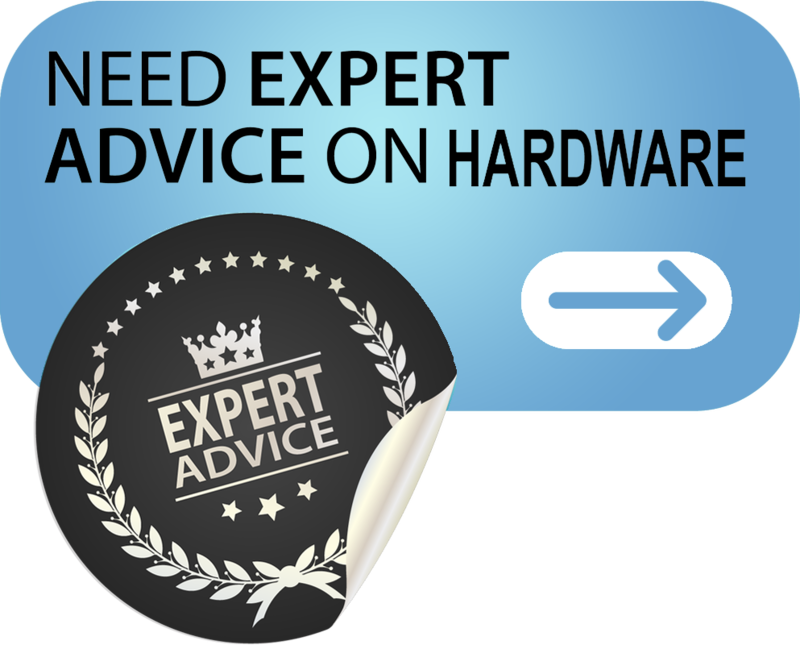 Here at WAQAR ENTERPRISES, not only do we produce the very best hardware, having our expert knowledge means we can apply this to other products too. 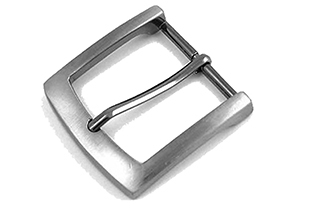 See some of our other specialty products to the left and make sure you click to find out more.